The final tally is in. 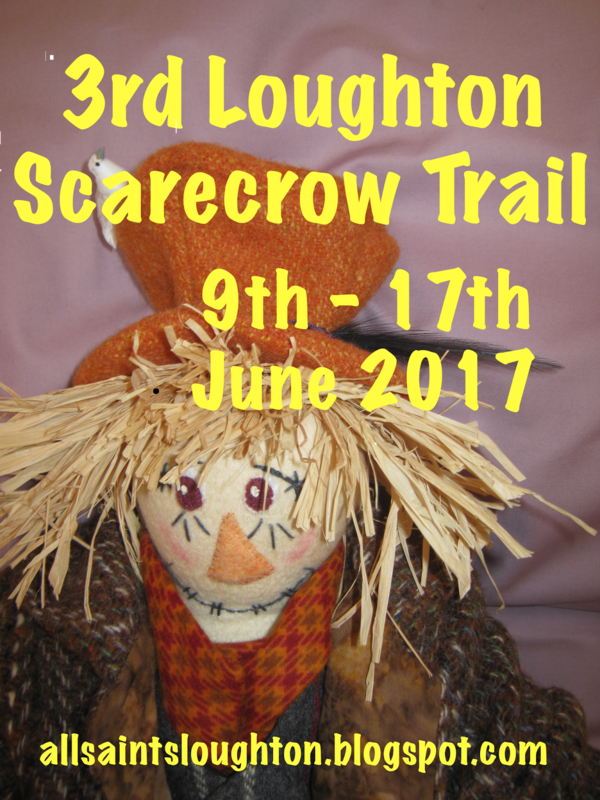 It looks like we shall have 79 scarecrows on our three trails around Loughton this year. I'll be contacting all the competitors shortly with further details about the trail.